Given how popular it is, you’d be forgiven for thinking that Bali’s best secret beaches must have all been discovered by now. However, the Island of the Gods still abounds with hidden treasures and unusual spots which are practically unknown to the world of tourism. Between stunning panoramic views, gorgeous sunsets, fascinating caves and pristine waters you are sure to find some of the most envy-inducing snaps in Bali on this list of superb beaches. Still relatively quiet and unexplored, Melasti Beach feels like the Maldives of Bali, with stunning crystalline waters and white sands. Mostly frequented by in-the-know photographers, the beach here features captivating rock formations, including a stunning high cliff which – the panoramic views are guaranteed to be an Instagram hit. Still clean and quiet, walking through the sand here feels as light as walking through snow. This hidden gem is guaranteed to become more popular as word gets out, so quick – enjoy it whilst you still can! Looking for a secret so well-kept that we’re almost afraid to share it? Meet Balangan, one of Bali’s best secret beaches. With an entry point between two towering rocks leading to this chilled out spot, you are sure to find an exciting photo opportunity or two. Although the rocky reefs don’t make for great swimming, this is the perfect place to relax and enjoy life – you are in Bali after all. Laze around and enjoy the golden sands! Featuring sparkly black sand which is known to shine like glitter, Keramas is certainly one of the more unusual beaches in Bali. A 45-minute drive from Kuta, it is worth the visit not only for its bizarre sand (which is due to the surrounding volcanoes on the island) – you can also catch a gorgeous sunset here, and the waves are strong enough for budding surfers. Furthermore, it remains a better kept secret than the other black sand beaches of Indonesia – meaning you can still enjoy it in tranquility! If you’re looking for a hidden gem, brave the descent down a few hundred stairs to reach Green Bowl beach. Featuring little to no company (with the possible exception of a few monkeys) it is still a beautifully well-kept secret. Undoubtedly one of Bali’s best secret beaches, Green Bowl is named after the algae-covered rocks which reveal themselves at low tide. It is also known for its bat caves, which will make a perfect frame for your next Instagram snap – so long as you are brave enough to wander in a few meters! As Green Bowl Beach is incredibly isolated, it is worth having a taxi driver wait for you at the top – you’ll struggle to flag one down for your return journey. Although not as much of a well-kept secret as it used to be, Suluban still holds a hidden gem – its caves. 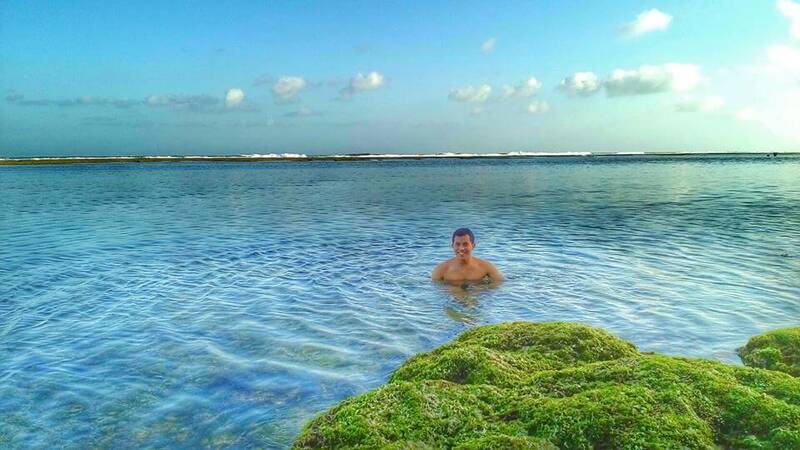 If you are looking for truly unusual beaches in Bali, this mysterious place is worth a visit. That being said, the beach itself is also a firm favourite among surfers, sunbathers and Instagrammers. The deep blue hues of the ocean and crashing waves are sure to offer ample photo opportunities to take advantage of. It’s also a great place for sunsets! An isolated slice of heaven, this is one of Bali’s best secret beaches – if you’re lucky, you may find you have it all to yourself! Spectacularly picturesque and featuring some of the bluest ocean you are likely to find, this is one of the cleanest and prettiest beaches on the island. Why? Because most people haven’t found it yet! Completely commercialized, the more adventurous could even bring a tent for a unique overnight stay. You may have to embark on a short hike to reach this hidden gem, but it will surely be worth the effort. There are still many secluded beaches scattered around the island of the gods and Gunung Payung is one of them. A hidden treasure with spectacular panoramic views of the ocean, seaweed-covered rocks and white sands make for some stunning photography here. The water is calm and beautiful, meaning this is the perfect spot to take a plunge. Quiet, tranquil and beautiful, if you can’t afford the luxury of your own private beach then this is surely the next-best thing. 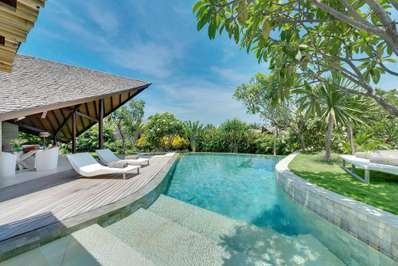 One of the best beaches in Bali for genuine seclusion, it is a must-visit for those in search of luxurious relaxation. A blissful coastal paradise, Bias Tugal Beach has a perfect balance. Not too crowded, suitable for swimming and surrounded by gorgeous scenery, it is a favourite for those who know about it. Not that many people know about it yet! Featuring an incredible array of colours including crystalline turquoise water, luscious green jungle and pure white sand, a visit to Bias Tugal is what stepping into paradise feels like. The warungs and local people here are friendly, so you can leave the picnic at home and opt to grab some deliciously fresh grilled prawns instead. 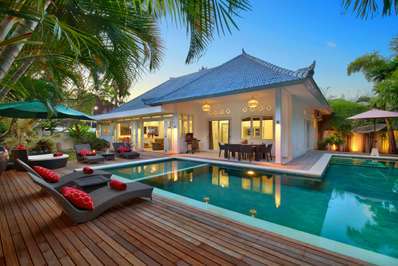 Perfectly hidden and pristine, you will not be disappointed! 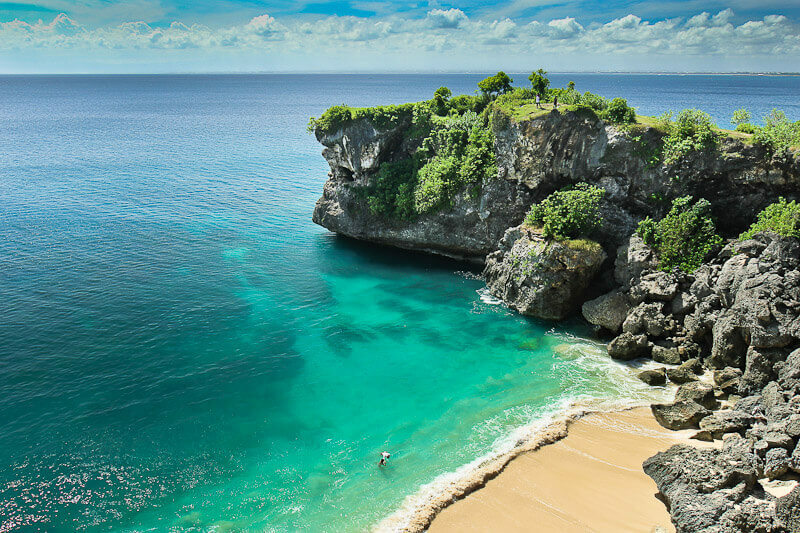 Located in Nusa Penida is another amazing beach we’re surprised more people haven’t heard of. With beautiful scenic views on the route down, almost every angle of Atuh Beach is photogenic – meaning it is an Instagram-lovers dream! Enjoy the delightful scenery as you relax among pineapple trees on this delightfully clean and private beach. It is best to visit at high tide to avoid disappointment – during low tide you may be greeted by nothing but rocks! Whilst this is not the easiest beach to visit, it is magnificently scenic and the journey will surely be worth it. The last location on our list is perhaps one of the most unusual beaches in Bali. For mystical and unique views of a dramatic skyline, you’d struggle to top Yeh Leh Beach! Located in the middle of Denpasar, this beach is littered with mysterious boulders of all shapes and sizes, some green with algae and others washed clean by the sea. Over the years they have been smoothed down, leaving us with little information about their origins but ample opportunities to snap some interesting photographs. Visit at sunset to see these mysterious boulders glinting amidst an orange glow. Just because this beach doesn’t boast soft white sand, it certainly isn’t lacking in ethereal beauty! 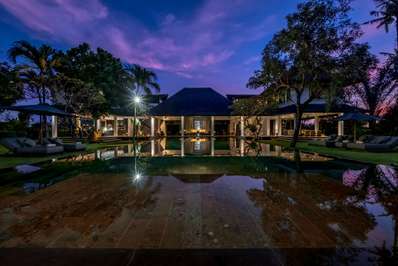 Now that you’re ready to book the ultimate relaxing holiday in Bali, why not check out our list of luxury villas, each of which includes your own private chef!